The Dago Heritage 1917 Golf Course is a traditional British style course with the greatest challenge provided by the natural terrain. Each hole is carefully positioned, with its unique characteristics. 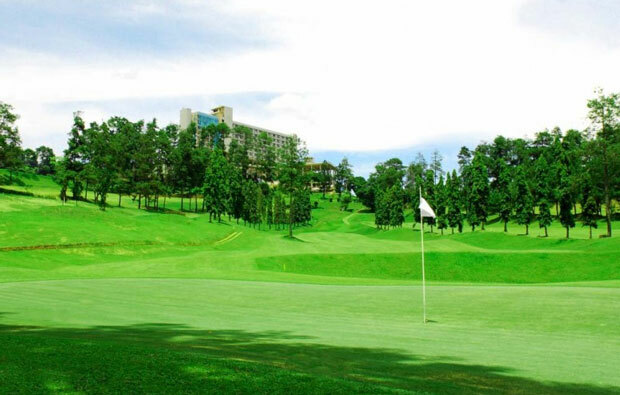 The quiet, peaceful surroundings and beautiful vistas of Bandung make it a very enjoyable course to play. In 1917, the club&apos;s current 18-hole layout started as a 9-hole course. 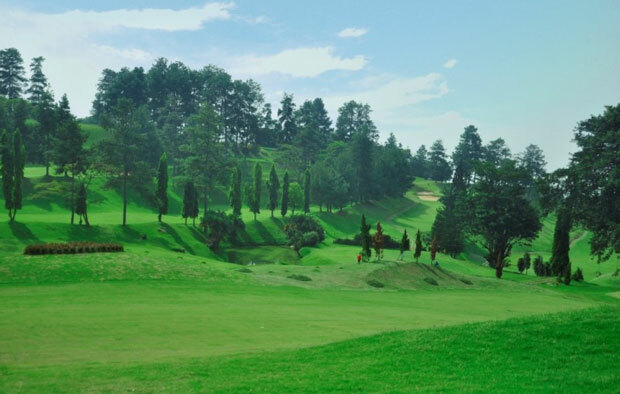 It was built on 50 hectares in the foothills 8 kilometers north of Bandung and is one of the oldest golf courses in Indonesia. In 1994, Dago Heritage expanded to 18 holes. The new layout was designed by Japanese golf course architect Chohei Miyazawa, who made himself a name in East Asia with numerous golf courses. 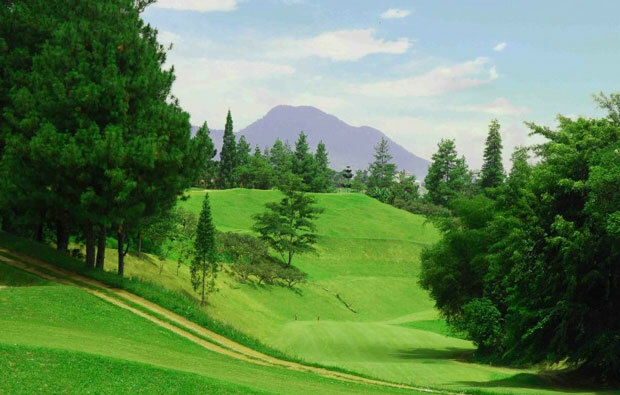 Large differences in altitude on the course, which runs across 950 to 1,065 meters above sea level, are characteristic, ensures cooler temperatures, and make Dago heritage one of Indonesia&apos;s hilliest golf courses. 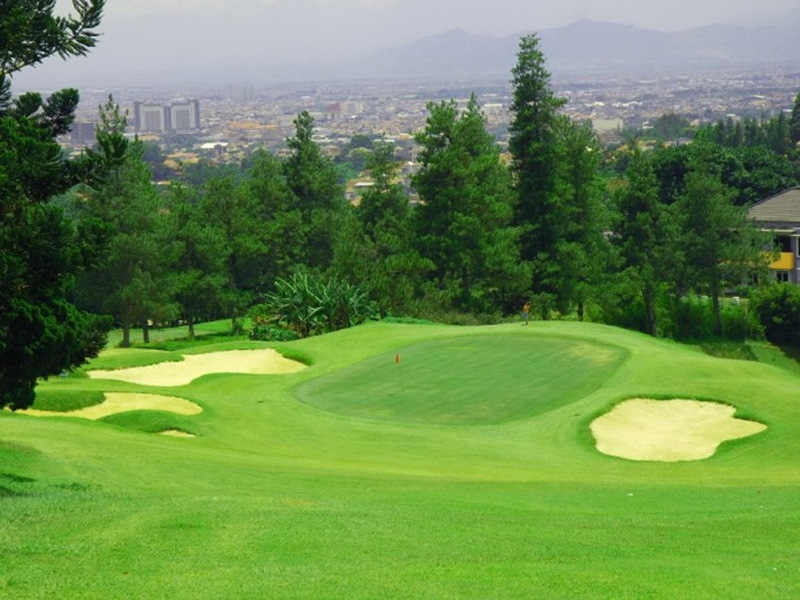 Incredible vistas over the city of Bandung come into play on almost every hole. 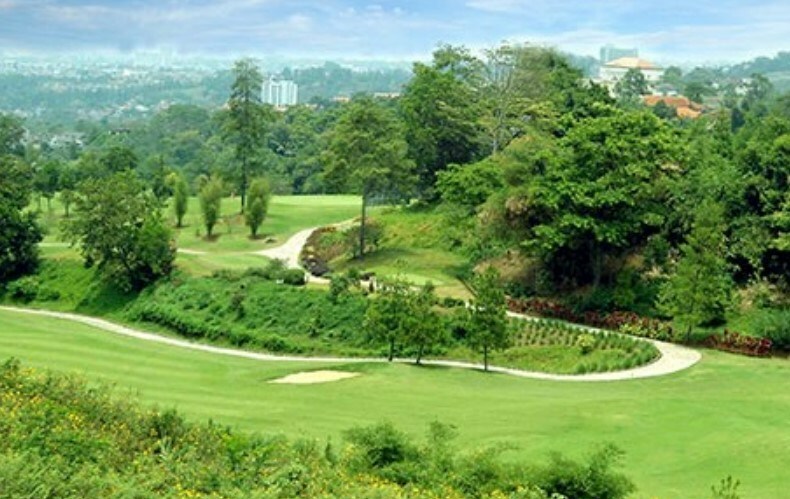 Dago Heritage enjoys a great mix of holes, and with just two par 5s the course has a par of 70. The fairways are quite narrow and not very long. 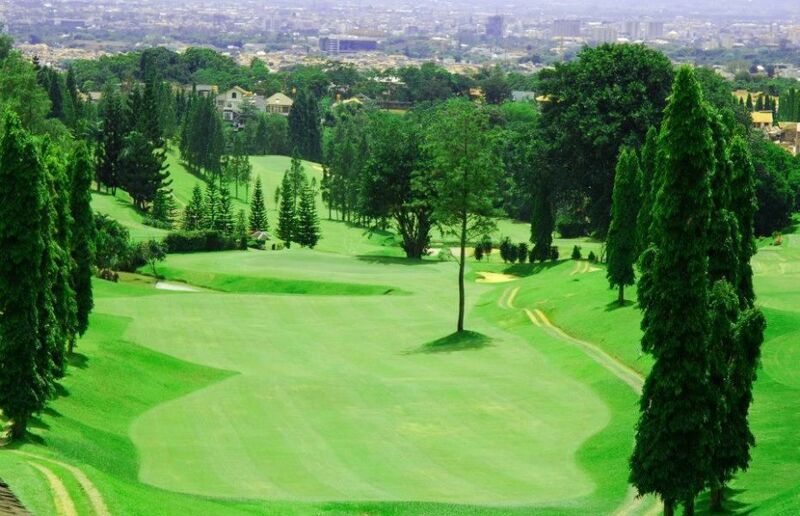 Shot making and course management are needed to score well at the Dago Heritage 1917 Golf Course. Fairways tend to be quite narrow and not very long. Long-hitter challenges are few and far between on the par 70, but all golfers get beautiful views and a great mountain pine tree atmosphere. The front nine extends into the valley with most of the tees above the greens. The back nine holes play uphill, and the finishing hole plays to the clubhouse. Off the golf course, there is a spacious practice area as well as a well-equipped pro shop. 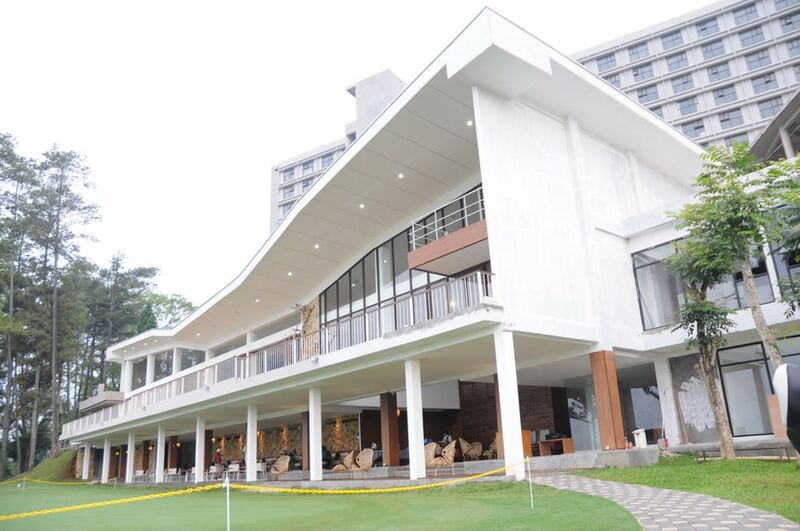 The new clubhouse is in an elevated location and offers a great view of the course and the city from its restaurant. 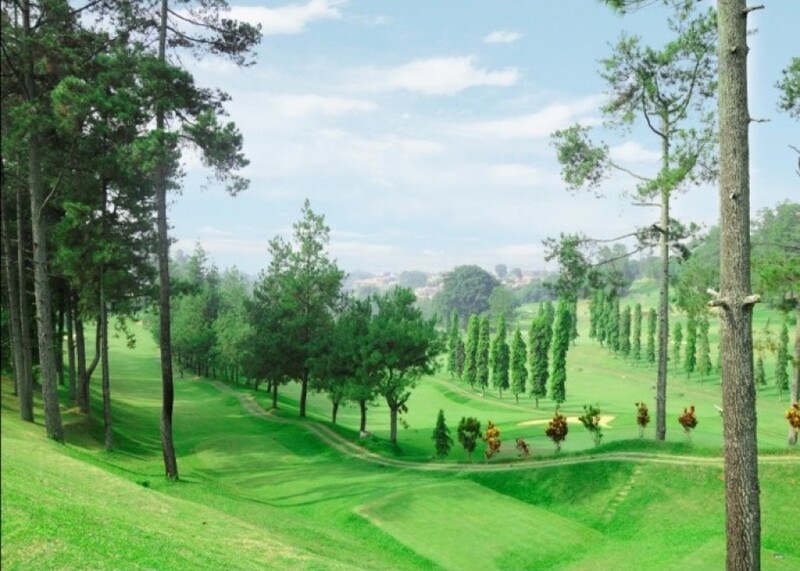 The Dago Heritage 1917 Golf Course offers golfers of all handicaps playing pleasure with ample challenges. Although short by modern day standards the location of the course creates a character like no other. 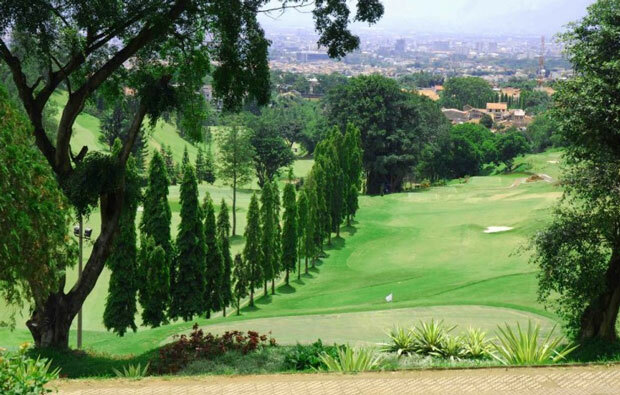 Have you played golf at the Dago Endah Golf & Country Club and took some nice photos that you would like to share with other golfers? Send them to us and we may upload them here. Thank you in advance!